ANDY IRVING has already hit the headlines this season through no fault of his own. Now the Falkirk loan star is out to make a name for himself for all the right reasons. The 18-year-old found himself thrust into the spotlight when it emerged that he had taken part in Hearts’ 2-1 Betfred Cup win over Cove Rangers on July 18 despite being ineligible for the clash. In a fiasco described as ‘embarrassing’ by Jambos owner Ann Budge, it transpired that the club had not properly completed Irving’s registration process when he signed a new contract tying him to the Gorgie men until 2020. While Irving attempted to ignore the furore, a nervous wait followed as Hearts prepared to learn their fate from the SPFL. In the end, the Tynecastle outfit were deducted two points and were still able to progress courtesy of successive 5-0 victories over Cowdenbeath and Inverness. “I was told about the situation and was aware of it – but it was always out of my control, so I tried not to take too much notice,” said Irving. “My name in the mix and in all the papers, but I couldn’t do anything about it, so it was a bit strange. “It was a mistake, and mistakes happen. Nobody does it deliberately. I just had to get on with what I was doing. “A few of the boys had a wee laugh at my expense, but no-one made too much of a big deal out of it. 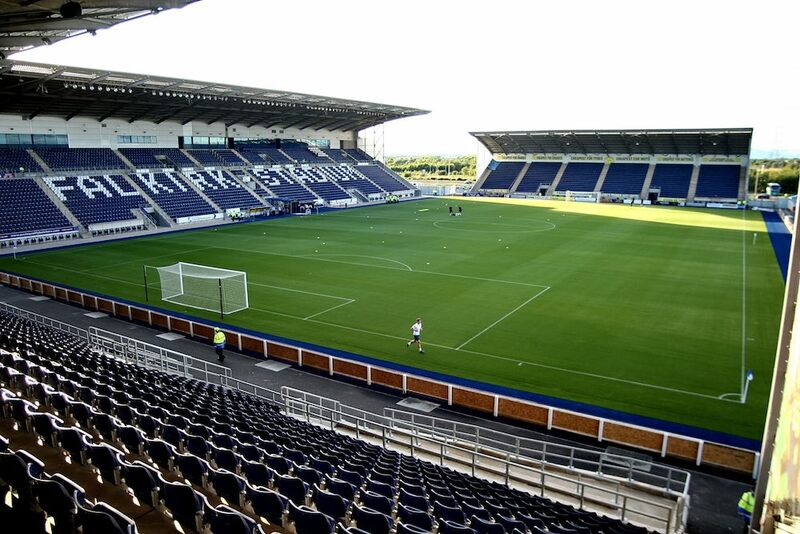 Following his brief, but memorable, cameos in the Betfred Cup, Irving has been farmed out to Falkirk until January in search of regular first-team football. “I spoke to Craig Levein and [Hearts coach] Jon Daly about Falkirk’s interest and we all agreed it was a good opportunity,” said the Bairns’ 15th summer signing. “I knew I wouldn’t play every week at Hearts and this will be brilliant for my development – particularly in a league as strong as the Championship and with one of the bigger clubs in the division like Falkirk. As a boyhood Hearts fan, there is also the added draw of working with one of his old Jambo favourites, Paul Hartley – the hat-trick hero of their 4-0 Scottish Cup semi-final win over Hibs in 2006. 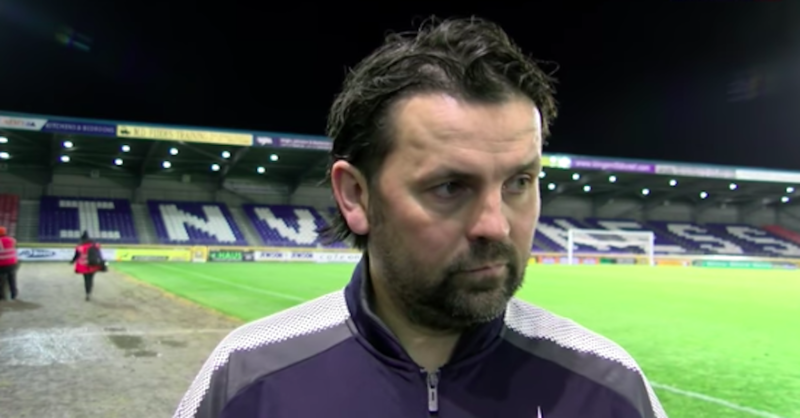 “I know the league, I know how Falkirk like to play and – as a Hearts supporter – I definitely know Paul Hartley,” added Irving.